It’s official – spring is here! The weather may not be cooperating, but the season has to win out eventually, right? In the meantime, enjoy this photo taken during Iowa State’s favorite spring tradition – VEISHEA. Here, the swans are taking advantage of an ice-free Lake LaVerne. 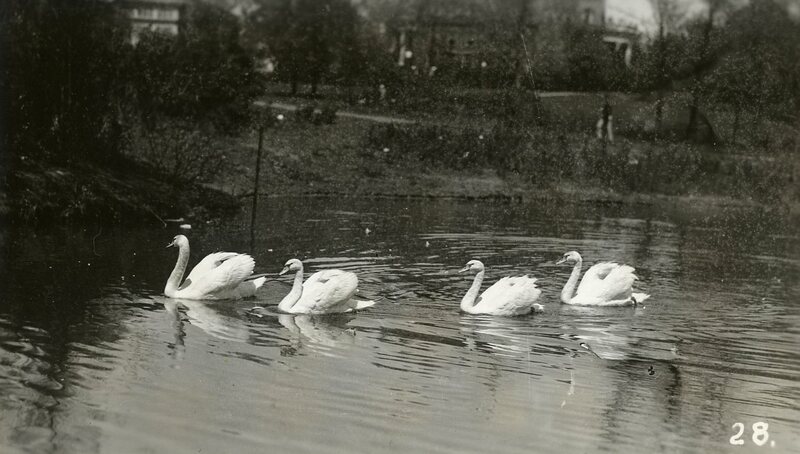 Two of these swans are (presumably) the original Lancelot and Elaine, who were first introduced at VEISHEA in 1935. VEISHEA, for those not in the know, is a long standing tradition at Iowa State which this year will be held the second week of April. We’ll have more on this annual celebration in a few weeks. For more information on traditions at Iowa State, see our collection on traditions and legends, 00/16, which can be found in our subject guide. 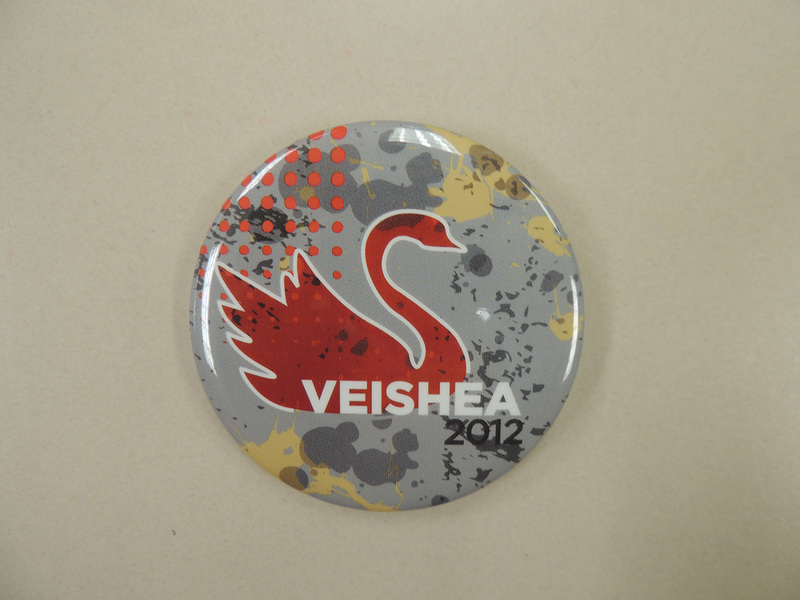 We also have collections devoted entirely to VEISHEA, including our digital collection, along with an online exhibit. And of course, tons of photos, including several featuring our swans, can be found on our Flickr page! This should all help pass the time while you’re waiting for the weather to catch up with the calendar.